Leadership training and coaching that creates new thinking, new skills and strong leadership. We inspire, train and coach leaders in their personal and leadership development and help them lift their leadership to the next level. 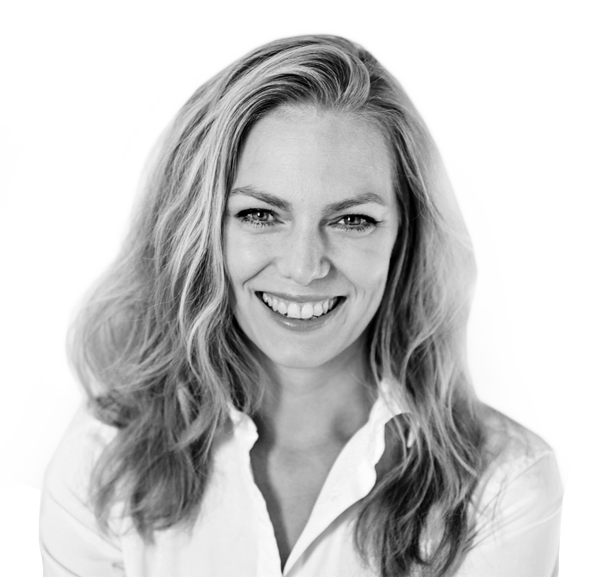 Through leadership talks, trainings or coaching we give leaders insight into the brain processes and psychology behind successful leadership and train leadership skills that can be implemented straight away. We believe that the best way to lead positive impact is to positively impact those who lead. Download available soon - Thanks for your interest! Join our Mindmail to download a free mindfulness e-book. 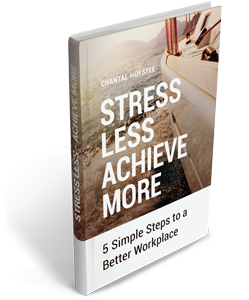 In this 26-page e-book, Clinical Psychologist Chantal Hofstee explains how you can incorporate Mindfulness into your workday - for instant stress reduction and increased productivity.